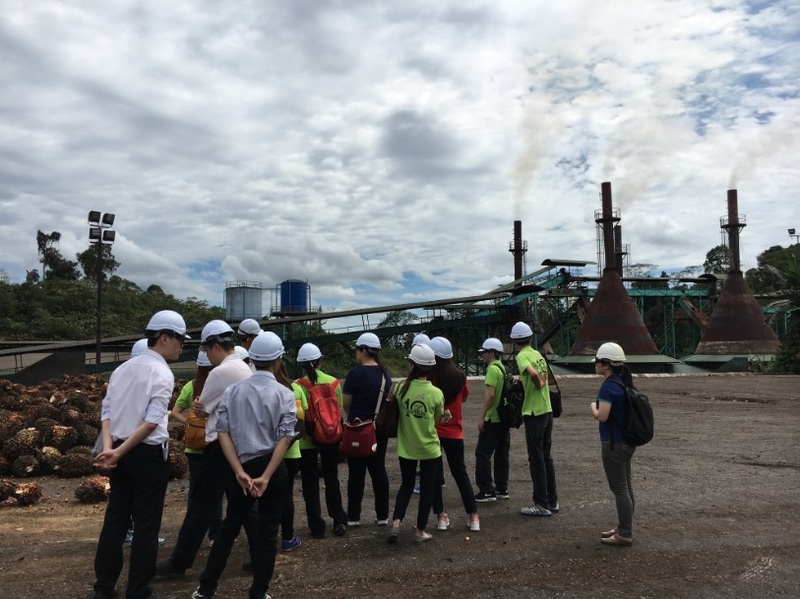 Rimbunan Sawit Berhad (“RSB”) established since 2005, together with the group of companies under its wing (“RSB Group”), is committed to achieve sustaining wellness as essential strive to obtain the highest level of sustainability of our stakeholders and employees. We have crafted our logo into describing our four essential contributions towards the economic development and prosperity of our local community, providing positive impact for state development, and creating good values at our work place and environment. 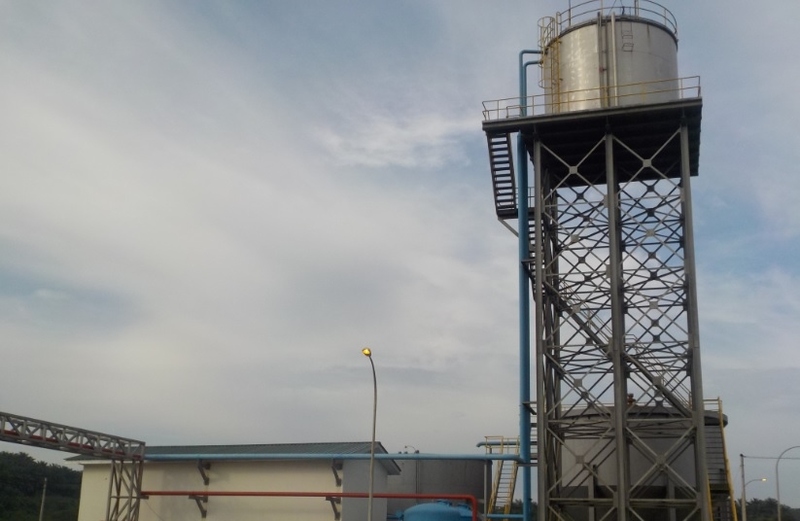 As part of RSB Group’s mission “To enhance stakeholders’ values, To provide high quality products and services to our customers, To provide job opportunities and lifelong learning opportunities at the workplace and local community”, we pursue high standards on improvement and promoting better operation and responsibility in business practices, managing environmental impacts and meeting the social needs of communities and nation. Good legal governance, risk management and compliance. 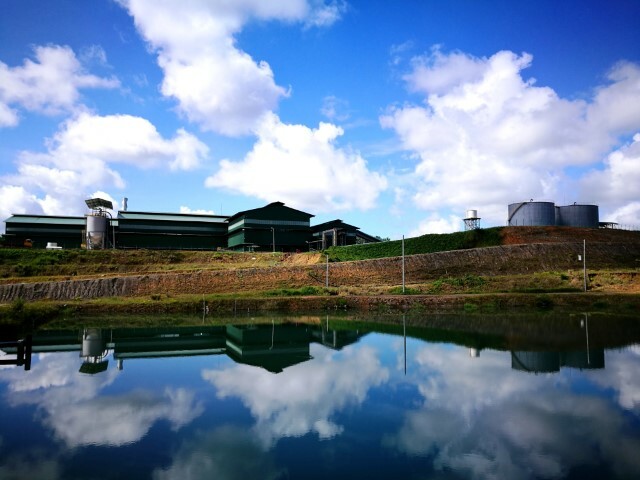 To integrate and undertake sustainability responsibilities on environment, we carry out initiatives and practices on mitigating the direct and in-direct environmental impacts of the development and operation of our estates and mills. We secure the resources wisely by adopting adequate protection and conservation values on the natural environment. RSB approaches and recognizes the importance placed by our customers and consumers on food safety, products quality and traceability on the supply chains. Traceability demonstrate the control of our operation and has open up market opportunities. We intend to be sustainable with adequate traceability in the palm oil which we offer to our customers. This also include the traceability of fresh fruit bunches from third party like smallholders that have contributed much to our group. 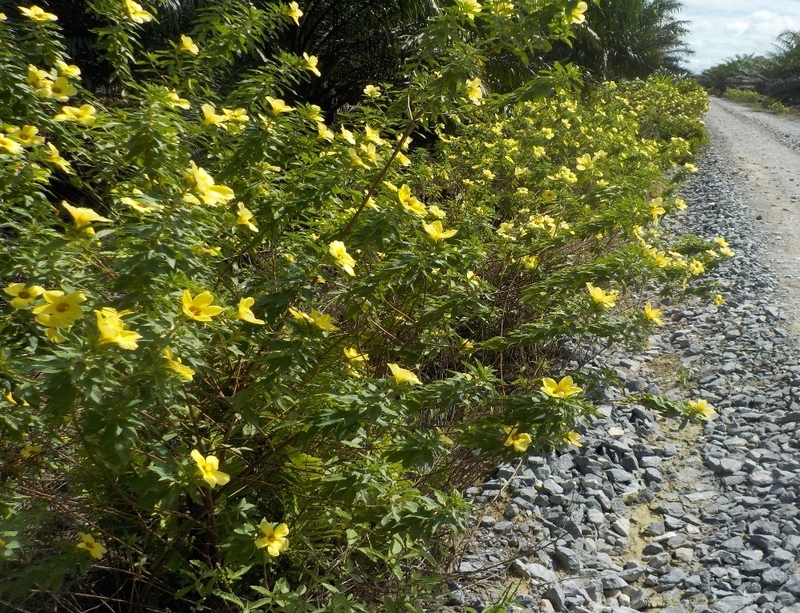 RSB Group would continue the efforts in conserving riparian zone areas and rehabilitate buffer zone areas with the aim to preserve and protect the fauna and flora in these areas. With part of the RSB Group oil palm estates operating in peat areas, we comply with state and national laws to ensure that the water table monitoring and the prevention of carbon dioxide (“CO2”) and methane gas (“CH4”) reduction which is in subscription to High Carbon Stock (“HCS”) approach and protecting agronomic practicality with the view to long term conservation benefits. • Minimize pollutions of land, water and air. Involvement in livestock farming is one of the best example that exhibits the effort of RSB Group to fulfil the commitment to reduce and remove the overdependence on pesticides and hence reducing risk to human health and environmental. The primary objective of introducing livestock farming into the oil palm estates originally was first and foremost to reduce the cost of weeding. Thus under the tree crop-livestock integration system, livestock production was not given the necessary attention that would generate optimum animal growth response. However, with recent shift in emphasis towards good grazing management aimed at balancing feed consumption to what is naturally available in the plantations, there is a need to constantly monitor the quantity as well as quality of available forages grazed. With approximately 20,000 hectares of oil palm cultivated in mineral soil, coupled with the growing demand for beef and the need to increase the self-suffiency level of local beef producers, the development of large scale ruminant production under plantation crops offers considerable scope for the expansion of the livestock industry in the country. 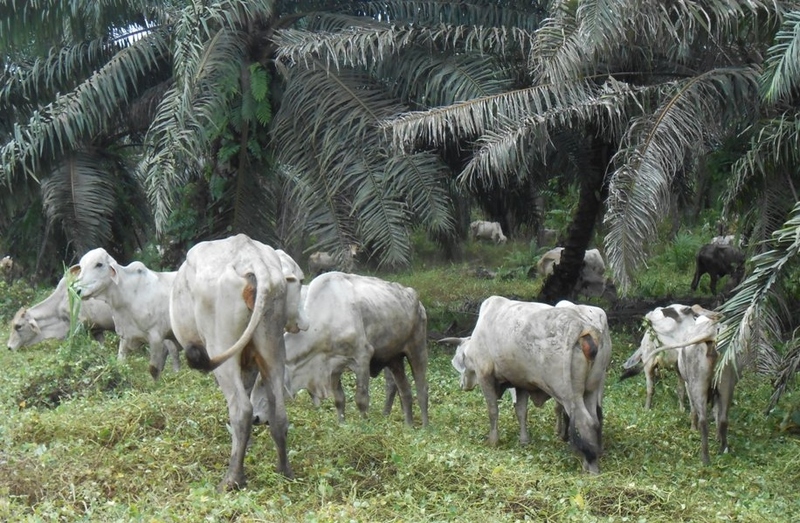 Present knowledge of livestock integration and soil management practices indicates that cattle can be effectively integrated into oil palm estates. Some of the benefits of livestock integration include savings in weeding cost, reduction of chemical fertilizers and income from the sale of livestock. Future integration of livestock in sloping/steep lands will depend on the current progress of the ruminant industry within RSB Group. 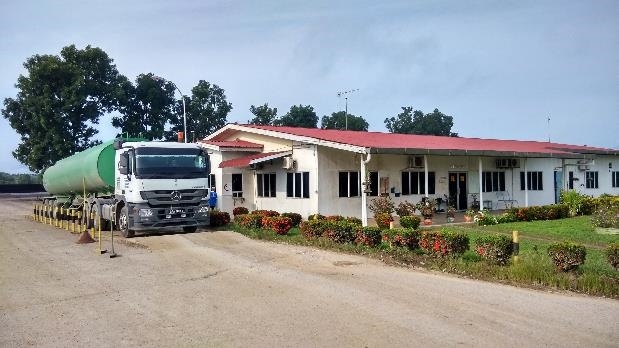 With its oil palm estates and mills operation at rural areas, RSB Group prioritizes its Corporate Social Responsibility (“CSR”) on enhancing the social wellbeing of rural communities near its estates and mills. 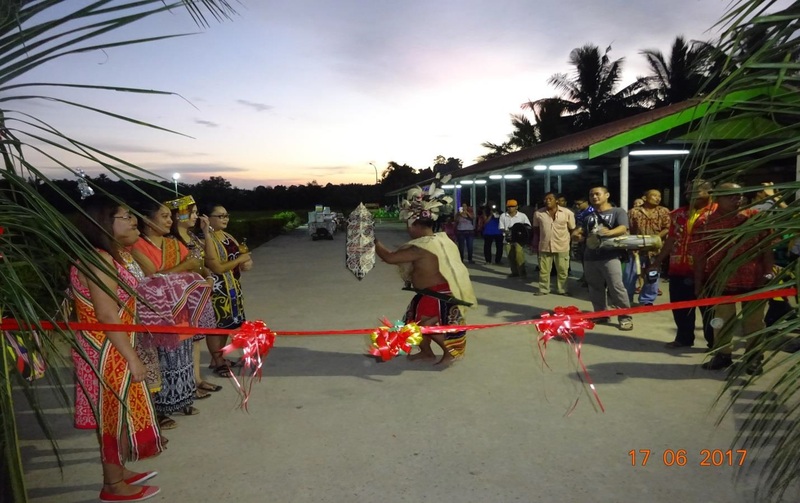 These include maintenance of kampong roads, providing road access, and sponsorships of events organized by rural schools and rural government clinics. 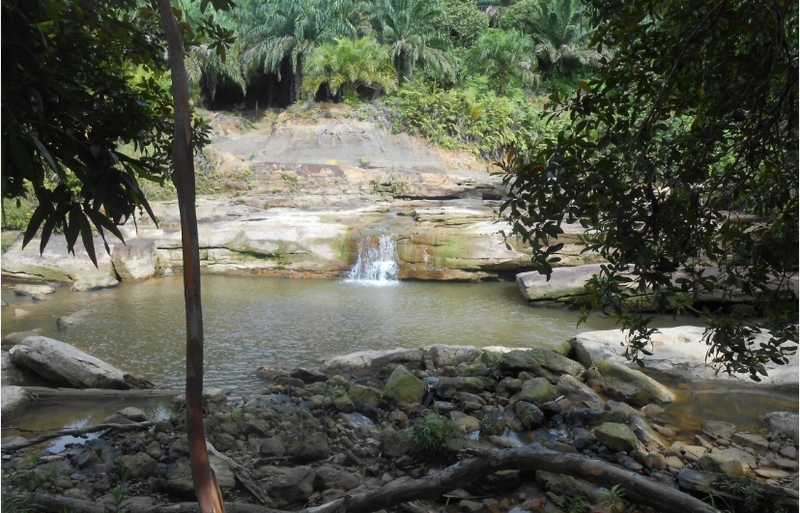 Through joint-venture projects, RSB had developed thousands of hectares of Native Customary Rights (“NCR”) land into oil palm estates. 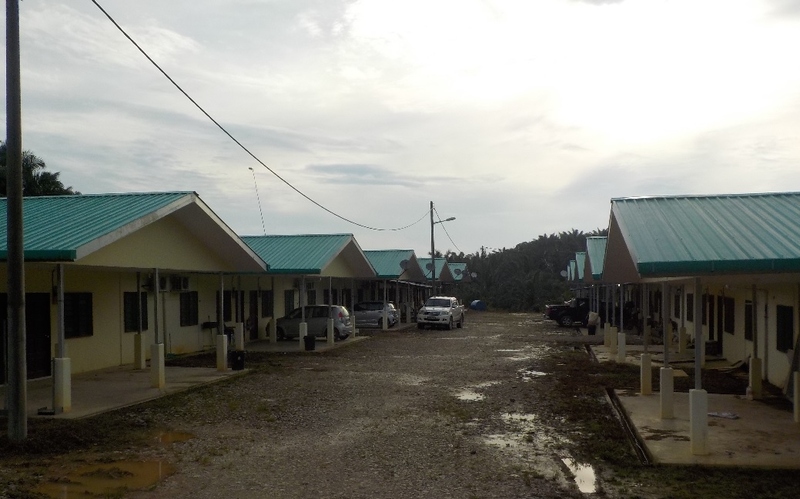 At most of these estates, job opportunities are prioritized to landowners and local community. Some are also engaged as petty contractors on field and upkeep works. 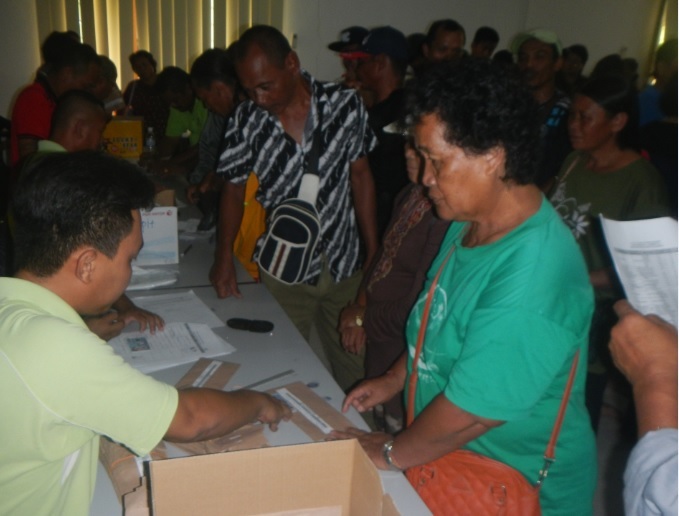 RSB has consistently paid out annual incentive to native landowners who participated in the NCR land joint-ventured oil palm estates. 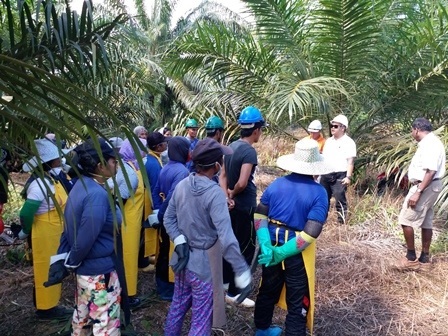 As at 2017, 11 trainees attached with RSB estates for a 2 years On-Job-Training (OJT) program, graduated with Executive Diploma in Plantation Management. 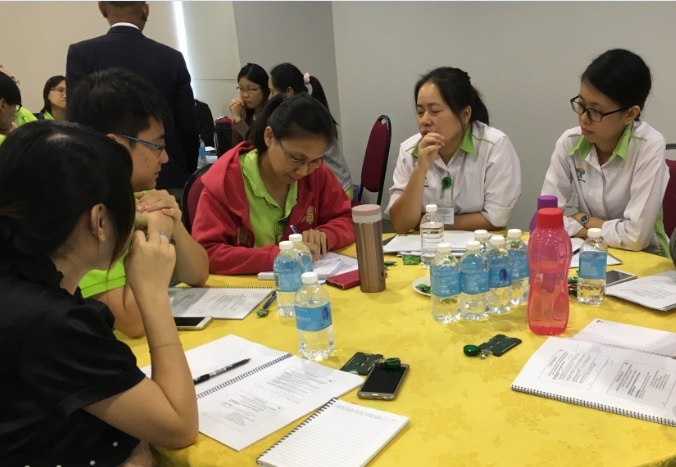 The OJT program is a collaboration between RSB, RH Academy, and Open University Malaysia. More than 300 trainees have graduated through this program since 2013. 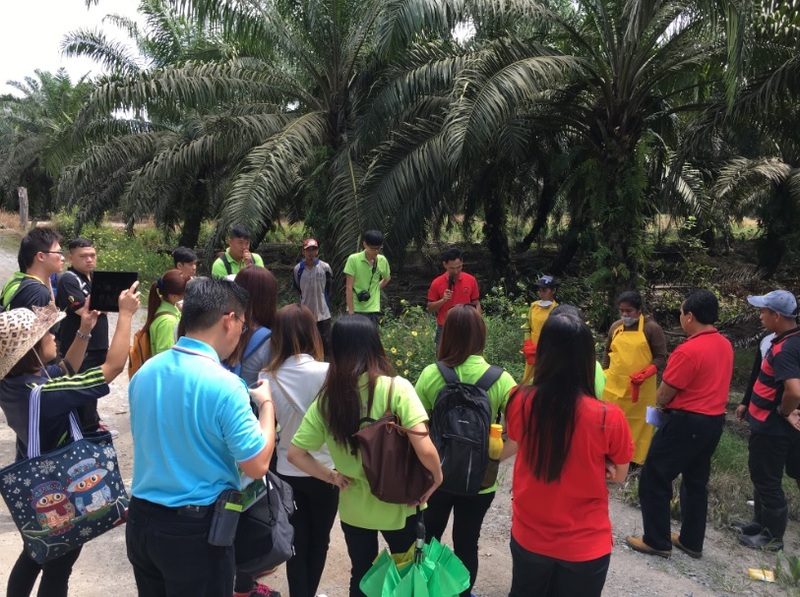 Trainees who had successfully completed their study were recruited to fill up available vacancies at our estates, while others have better opportunities for employment at other oil palm plantation companies throughout Sarawak. 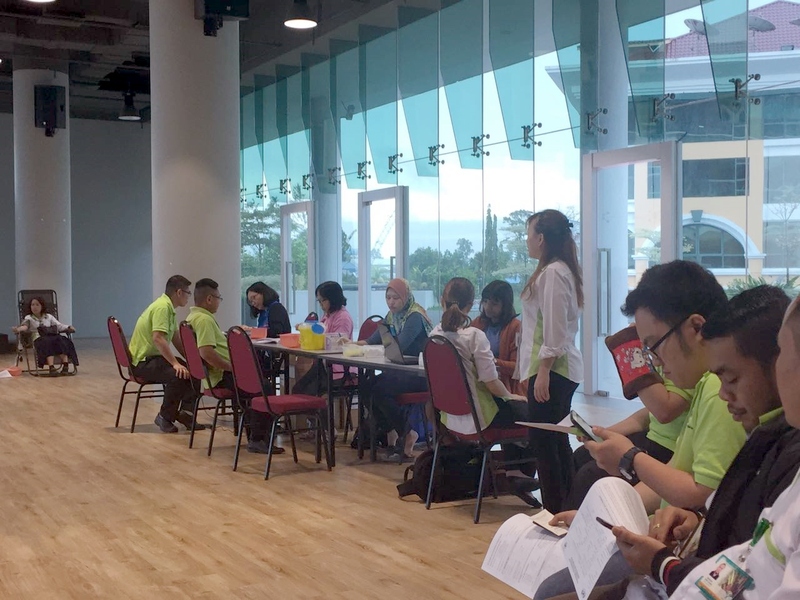 RSB employees has been participating in an annual blood donation drive, responding to the request by Sibu General Hospital to maintain its blood bank. RSB Group organizes trainings and development programs for its employees based on the findings from the training needs analysis, implementation of new regulatory compliances, industry changes and latest developments in the respective subjects and profession, for the purpose to upgrade and update the skills and knowledge of the employees to face the ever changing challenges in the industry. 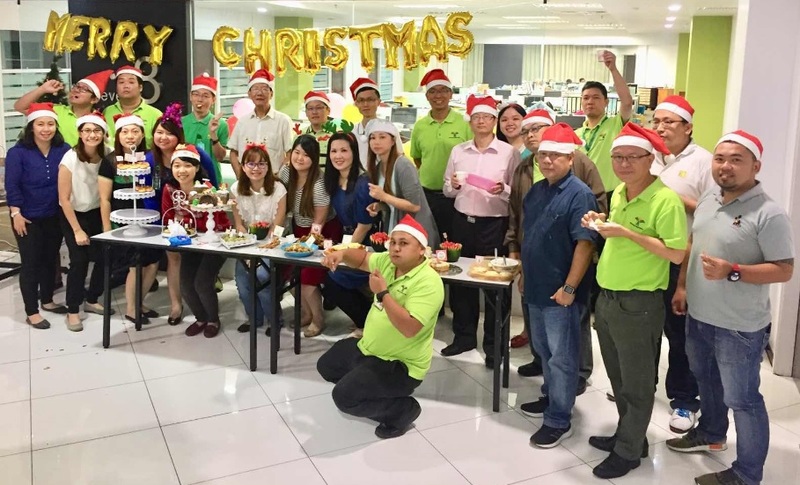 The company allocates annual budget for organizing of events such Chinese New Year, Gawai Dayak, Hari Raya Puasa, and Christmas. We recognise the importance of appreciating and fostering good relationship among employees of diverse ethnics. Safety briefings and trainings were conducted continuously for employees to create awareness on safety at work. Safe Operating Procedures are made available and also continuously brief to employees at work sites. Sports and games were organized for employees to maintain a healthy lifestyle. 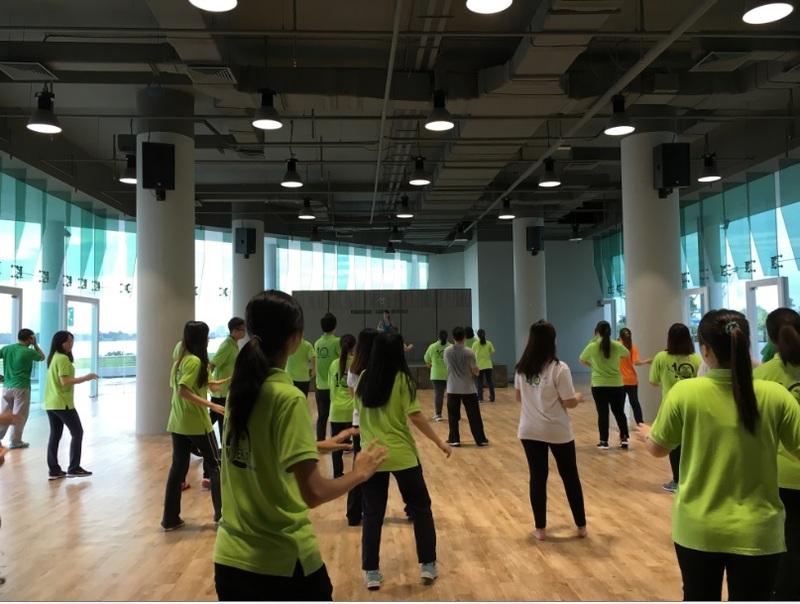 Aerobic and zumba sessions that are organized twice weekly at the Head Office to enable employees to have time for exercise. Badminton and table tennis games were organized weekly for employees. Sports and recreational facilities are provided at the estates and mills. Football, volleyball and sepak takraw competitions were organized to foster closer relationship, teamwork, and stay healthy. Employees at our estates and mills are provided with free housing, treated water, electricity and basic amenities.